Get ready for a family vacation experience like no other. Accommodating up to 10 people, our 21′ pontoon boat is the ideal choice for a boating excursion with a group of family and friends. Whether you’re vacationing with the kids, or entertaining out-of-state guests, the whole family will love cruising Englewood’s breathtaking waterways. The boat’s low platform makes it accessible even for younger children or for adults with mobility issues. Imagine lounging on luxurious, cushioned chairs under the shade of the bimini top while enjoying a picnic lunch on the roomy deck. Take the helm and navigate to nearby tropical islands, pausing to explore beaches accessible only by boat and to take a dip in the refreshing turquoise water. We provide a GPS and depth finder as well as charts/maps of the local channels so navigation is a breeze. Once you get a taste of tropical paradise onboard our luxury pontoon boat rental, you’ll be sure to return for more. Need a fishing pole or a cooler? Rent a pole from us, complete with rod, reel and plenty of line, for $10/day in addition to your boat rental. A cooler is also available for $15/day (ice included!). For a rental period of 1-6 days. Rent for 7 days for the price of 6! Rent for 4 weeks for the price of 3! *Rates subject to 7% sales tax. Rates do not include fuel. $300 refundable damage deposit required. **For multi-day rentals, daily check in, every day at 4:30pm, is required for insurance purposes. 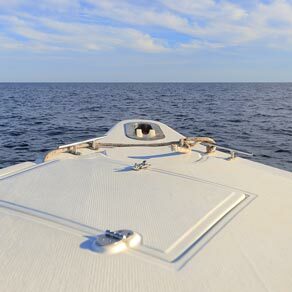 Read more Boat Rental FAQ’s. Ready to begin your on the water adventure? Use the calendar to preview available dates. Click "Reserve Now" to begin our easy online reservation process. At Abe’s, we want to you to have a fun boating experience. But your safety is always our priority. That’s why there are a few important requirements you need to meet before we’ll hand you the keys to one of our rental boats. Renting a boat from Abe’s means choosing the highest quality and the best customer service. We’re a family owned and operated company with the most meticulously maintained rental fleet in the Englewood area. 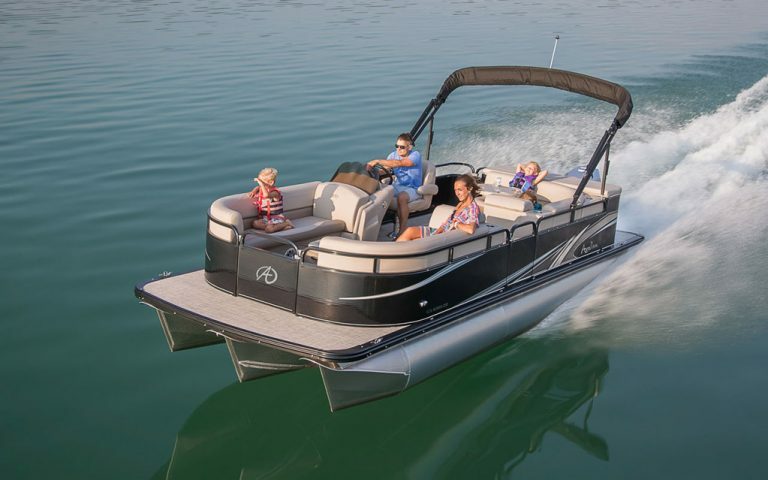 We inspect our boats daily for safety and proper operation so that you can enjoy a worry-free boating experience. Launch from Cape Haze Marina or We’ll Deliver*! Our fleet is located at friendly, fun and festive Cape Haze Marina. Start your adventure at the marina, or we offer free delivery* to your dock in Englewood, Manasota Key, Palm Island, Little Gasparilla or Boca Grande. *with a three-day rental or longer.